Many of us would benefit by choosing to slow down, shut up, and READ A BOOK. 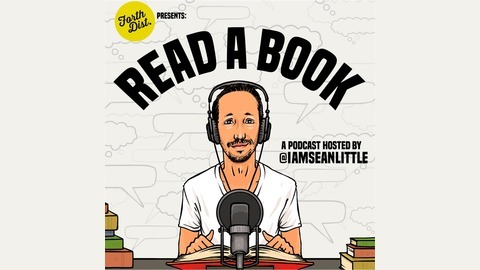 Each week, Sean Little will break down select chapters of that months book. 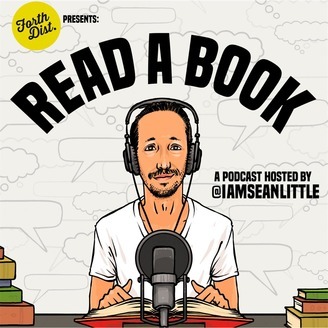 Read A Book | The Big Payback "What Made You Fall in Love with Hip-Hop?" Winner!